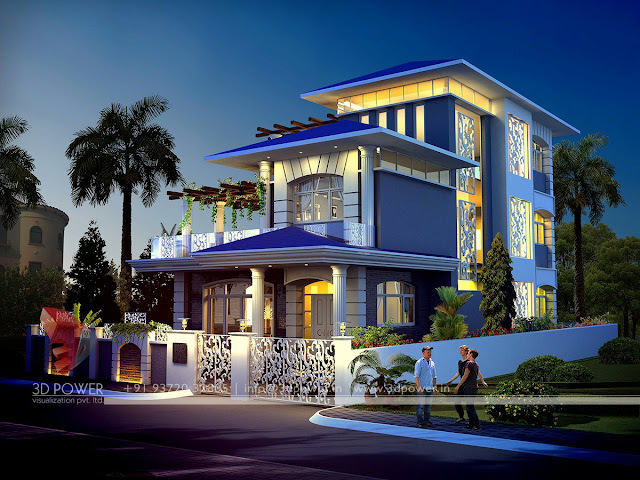 Home contemporary bungalow design Contemporary bungalow Exterior exterior view of modern house modern home designs modern homes Can housing sector lead India back to double digit growth? Can housing sector lead India back to double digit growth? Over the years 3D Power has noticed that India has an uphill task as it begins to revive from a decade low growth rate of 5% in 2013. In its journey of re-stimulation, the housing sector is set to play a pivotal role. For one, housing shortage of almost 63 million units presents both a critical stress and an opportunity. The demand for houses is expected to increase by another 26.3 million units in the next 3 years due to population growth at the current rate of growth. These statistics mandate public-private partnerships; providing incentives to form such alliances will provide an impetus. 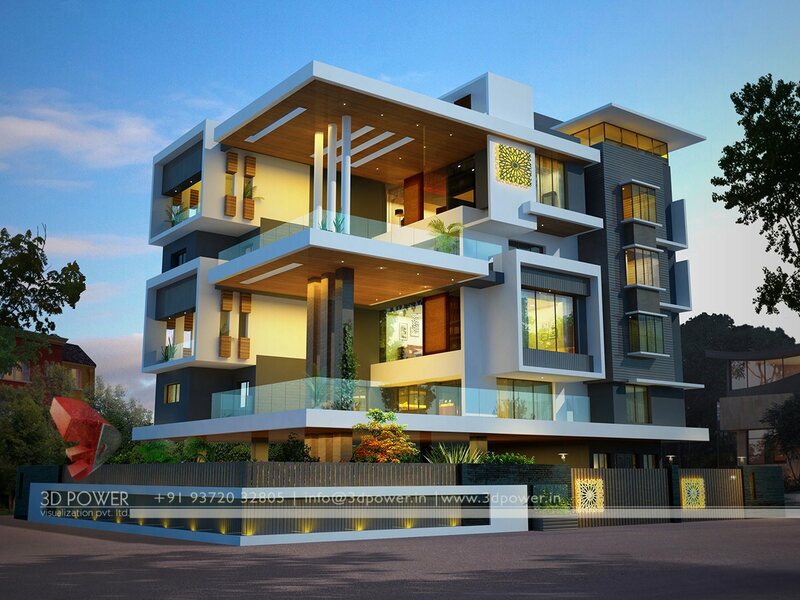 The housing sector also has a positive impact on allied industries. As per LIC Housing Finance Limited (LICHFL), 78% of the sum spent on construction of a housing unit in India gets added back directly to the India's GDP. Thus industries such as building material suppliers, cement, steel, sand, timber, architectural and interior design, and financing institutions also benefit. Additionally, CREDAI says currently the real estate sector employs nearly 7.6 million people. Given the total existing demand, the number of employees could increase to about 17 million by 2025. Creating projects will also increase the rate of urbanization which currently stands at 31%, lower than any other developing nation. The housing sector needs large volumes of funding and infrastructure development to achieve its social and economic objectives. According to the Department of Industrial Policy & Promotion (DIPP), funds committed to the construction development sector contributed 11.1% share of the total FDI inflow in 2008. This share dropped to 4% in 2012. Risk perception, timeline delays and lack of clarity of exit routes have shaken investor’s confidence. Easing the minimum 3 year lock in period, reducing minimum capitalization threshold as well as the minimum built up area of 500000 square feet to 100000 square feet must be considered. The government must fast track certain pending and disputed policy measures. The need of the hour is to recognize challenges and take measures to mitigate them. Long standing demands such as single window clearance, raising FSI (floor space index) cap and recognizing housing as “infrastructure or core sector” must be met. Bank credit must be made available to both developers and consumers so that transaction activity receives a significant push; currently bank credit deployment to the construction sector is just 2.3% compared to the total industry and majority people have no access to formal credit. According to the Economic Survey of India, the real estate industry contributed 5.9% of the country’s GDP in 2012-2013. In the US, housing services contribute 15.5% of the GDP, more than 2.6 times India's contribution, even when its housing needs are substantially satisfied. Therefore for a housing deficit nation like India, the GDP contribution from housing should be multifold. Growth can be multiplied if the housing shortage is met; but in order to meet the potential of the sector, government policies, infrastructure and the correlation between GDP and real estate activity must play necessary roles.